Update: Remember when we mentioned a new family member. 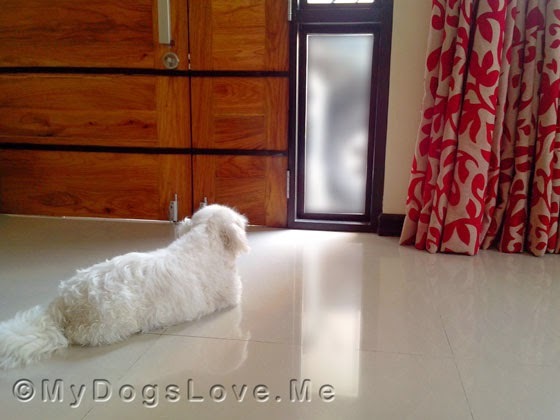 Here's a sneak peak of her... She's a four-year-old white Pekingese. One of her most favorite activities. Watching the sentient beings passing through the windows! It has long been documented that the canine is one of the finest pets anyone - man, woman or child - could ever hope to enjoy the company of. The companionship one can enjoy with a dog is unrivalled for many, and quite rightly so - they’re also ideally suited to pretty much any sort of home environment, whether that’s a family one, a single person, or a retired couple. Dogs are known for their unwavering loyalty and reliability, and this is why they make such great pets. There are a few breeds of dog which you see quite a lot - Labradors being one, Jack Russells being another, and British Bulldogs - you can probably think of a few more yourself. 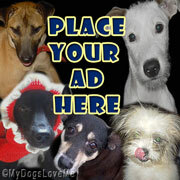 However, there are a few breeds of dog out there which you don’t see very often - yes, even domesticated breeds! In this post we’re tipping our hats to these lesser seen and often forgotten wonderful breeds. We’ll start off large, shall we? And when we say large, we mean enormous! 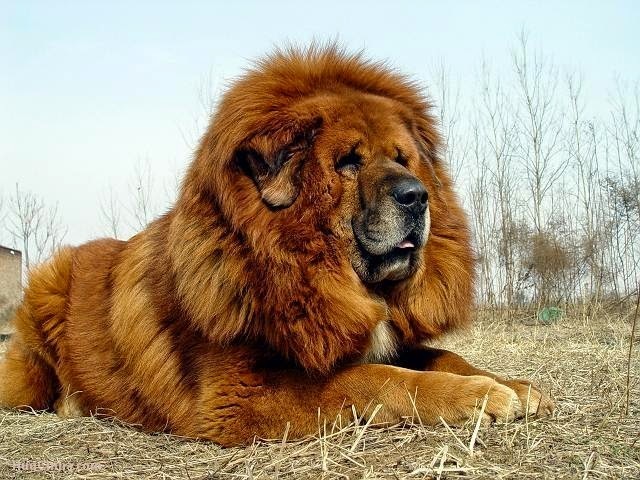 This is not to say the Tibetan Mastiff is an intimidating or imposing breed of dog - absolutely not, in fact. They’re big softies. As their name suggests, they originate from Tibet (which is in East Asia), and historically served as flock guardians! Their gigantic frames meant that they could be imposing when they needed to be, and so they were very proficient at this job. They were superb at protecting sheep, or whatever the flock in question, from predators such as wolves, who were intimidated by the Tibetan Mastiff due to the huge size advantage they held over them. Nowadays they are incredibly rare and due to this, they are in turn very expensive. They can cost hundreds of thousands of pounds to buy at the very least. As you would imagine, they’re consequently a very popular choice amongst the wealthier dog lovers out there. To give you an idea of just how rare and expensive the Tibetan Mastiff can be to purchase, here’s an example… A puppy sold not long ago in China for the equivalent of just over a million pounds! 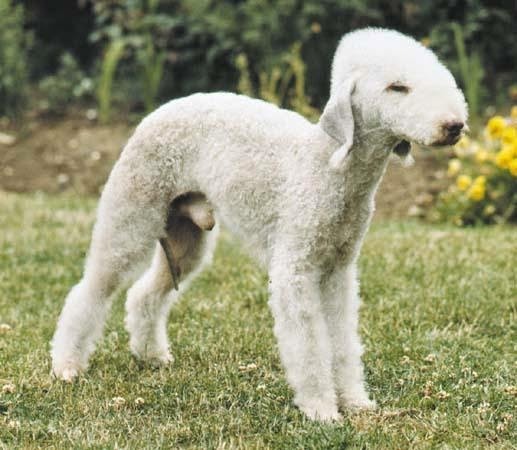 Sizing down quite considerably from the Tibetan Mastiff, we move onto the second entry into this selection: the Bedlington Terrier. They are also rather unmistakable in appearance, and are often likened to sheep because they have rather woolly coats and faces which aren’t too dissimilar either. Bedlington is in Northumberland, for those of you who are unaware, and this is also where the dog originates from, as you might expect. First saying to have appeared around the 1700s, they were used as both pets and hunting dogs through the 18th and 19th century. They’re very adept at identifying and exterminating vermin, which makes them a great choice for anyone who lives in a rural area or by a river. How rare are they? Well put it this way - less than 500 are registered as having been born every year, which really is a very low figure. Thankfully, though, this figure is large enough to ensure that they won’t become extinct any time soon, and as they’re a very sociable and amiable dog by nature, they make the perfect 21st century pet, and will fit nicely into a home which already has a dog (or several). Known as the Catahoula Leopard Dog, this breed originates from the USA. It became the state dog of Louisiana in the late seventies, and it’s actually said to be the very first breed of dog to have developed in the States. As the ‘Leopard Dog’, as part of the name indicates, it’s got a rather distinctive coat which contains spots and a considerable amount of colour. It must be noted, however, that unlike the two above mentioned breeds, the Catahoula Cur can shun the company of strangers, as they can often feel rather uncomfortable around them. They are very fond of close family environments, however, and they thrive in this sort of setting. If you don’t have the time as a family or an individual to pay the Leopard Dog much attention, you may want to consider another breed - however, if you do, go right ahead! They’re wonderful. Unfortunately, this is a breed so rare that it is in fact very much at risk of extinction over the next few decades. There are only a thousand or so Otterhounds left on the planet, which is a harrowingly small number. Originally bred in Britain, these were hunting dogs with a very specific purpose - can you guess what it is? Their name does kind of give it away… If you got it, congratulations! If you didn’t, well their job was to seek out otters, of course! The Otterhound’s timeline doesn’t have a definitive starting point - they’re believed to have come onto the radar around 1800 by many, whilst others think it goes back much further than that, around the Medieval period. You’ll be glad to learn that due to the increasingly dwindling numbers of Otterhounds over the last half century or so, they have been classified as a protected species. 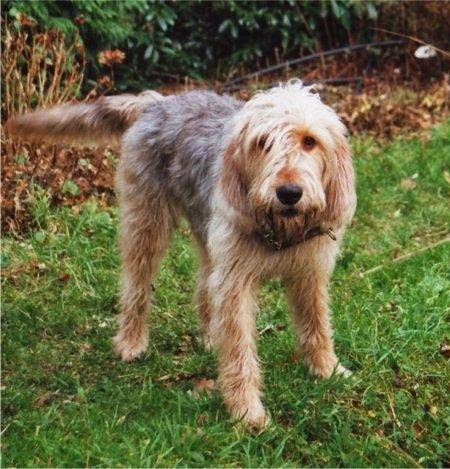 In 1978 it was decided that, due to the otter hunting ban and the dramatically decreased demand for Otterhounds thereby, that the breed should be protected. They’re lovely dogs - they can grow quite large and are extremely intelligent. Their bark is said to be quite distinctive and rather deep, which is always good to hear. We hope the breed sticks around for as long as possible, as it would be a great shame if they were to become extinct. Can you think of any more highly unusual, rare or distinctive breeds of lesser-talked-about dogs? We like to think that the four picked here offer a good variety, but there are a few more. We’d love to hear your suggestions, so please feel free to get the conversation rolling and leave a comment in the section below! This blog was written by Jennifer Smith on behalf of HungryPets, the one-stop shop for all your pet supplies! ***Images courtesy of britannica.com, petzmag.com and puppydogweb.com. There are lots of breeds that aren't around much. We think each country probably has a few that are different to others. We agree with Scotsmad. Many of our older breeds are no longer popular which is sad. Have a marvellous Monday. I've seen those breeds on tv but never in person. It is interesting to learn more about them. congrats on the new family member! We've never seen a white pek before - mom had a tri-colour as a teenager, she says he was the sweetest little boy. Those breeds are very interesting, the one looks just like a lamb! What a great and interesting post! 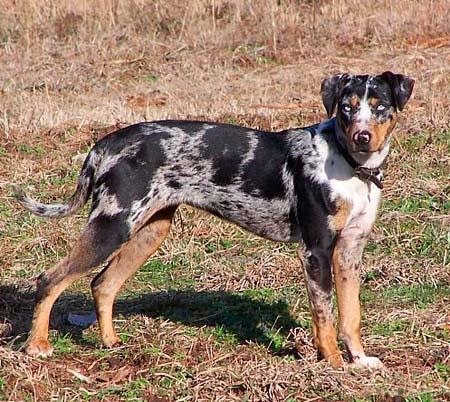 The Catahoula Cur is absolutely beautiful! Thanks for sharing!